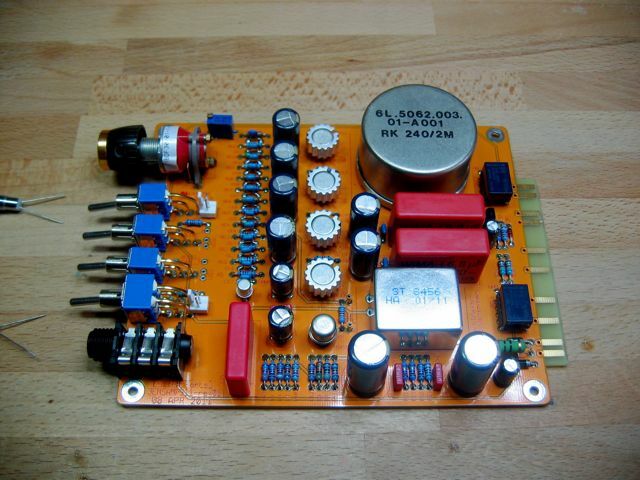 The Jensamp 51x is a version of the RCA BA71 preamp circuit with some modifications, including a DI input and improved output stage. 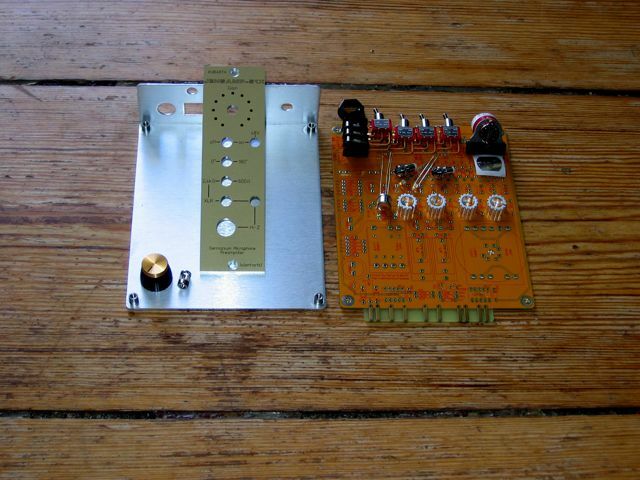 Like the original BA71, it employs germanium transistors (parts kits come with NOS ASY26). As it runs on +/-24vdc, the Jensamp is compatible only with 51x Alliance racks, not 500-series. 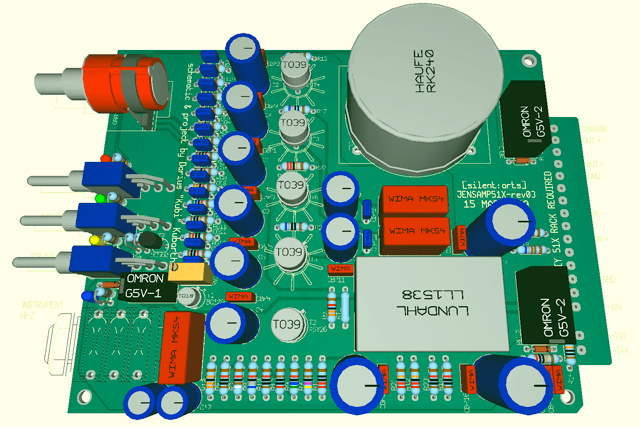 A limited number of kits and PCBs is offered (check links below for availability). Added by Upacesky on August 9, 2011 and last modified by Upacesky on January 23, 2015.